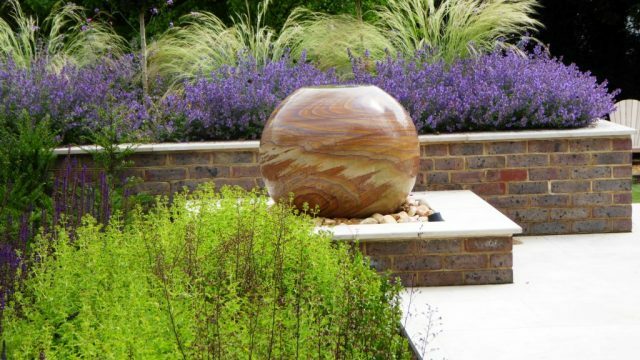 Our Fusion Water Feature is featured at this years show! 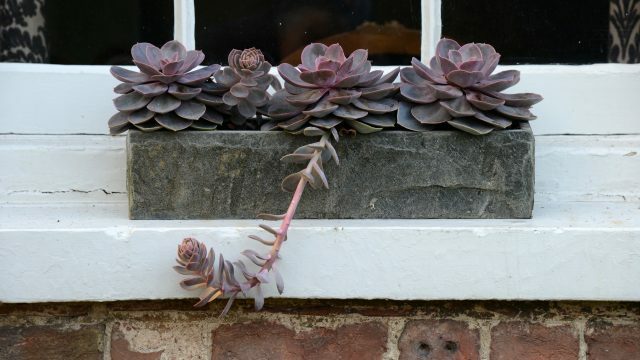 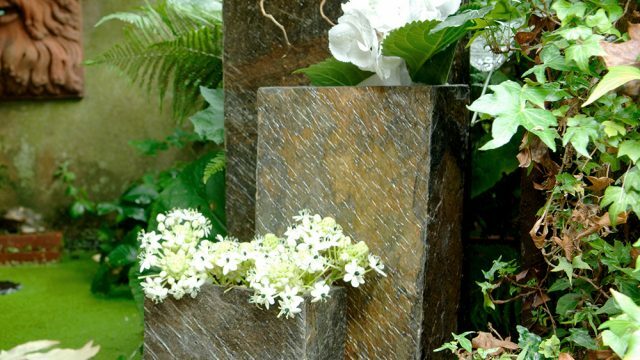 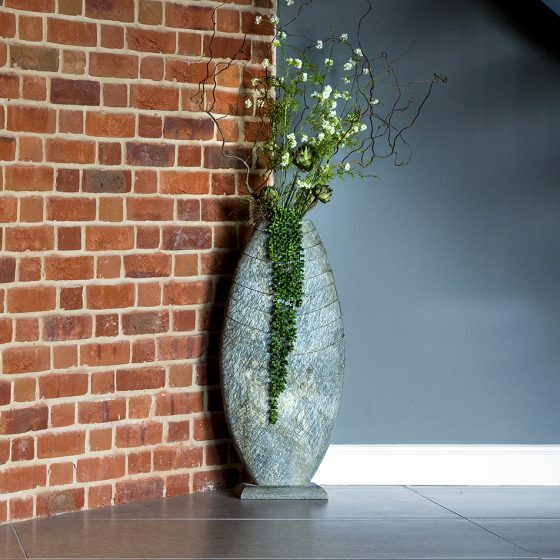 Iridescent slate troughs perfect for any size garden ! 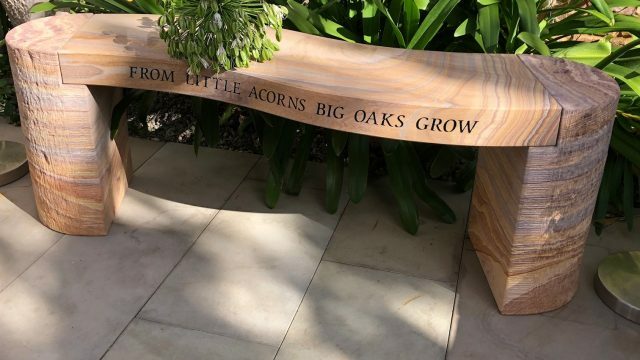 Words of wisdom carefully chosen and expertly engraved on to a range of our solid sandstone garden accessories. 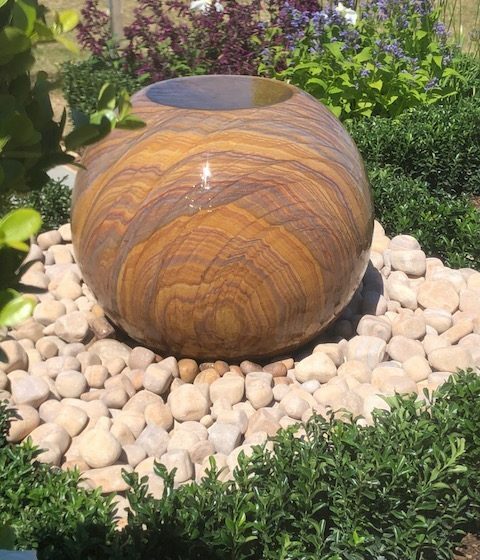 Send us your photos of your Foras purchases we’ll send you a free little gift! 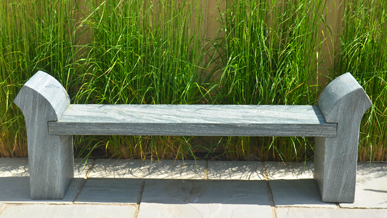 Open all year round, Our 10,000m2 of landscaped gardens have hundreds of tiles & water features on display! 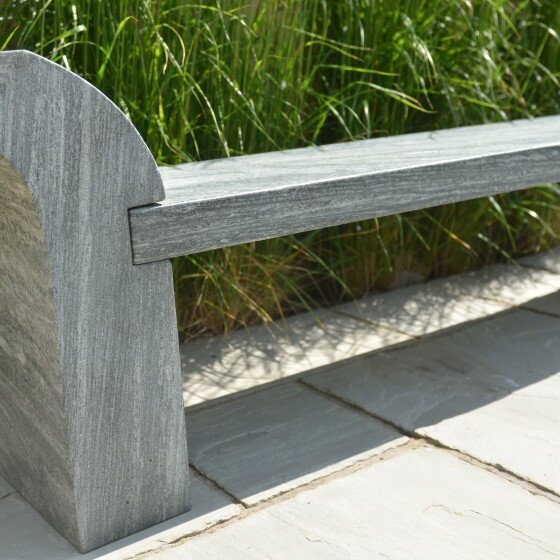 Stunning, tactile, natural sandstone and slate water features for all garden's great and small. 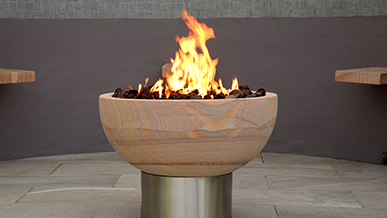 Luxurious warmth and light with our exclusive gas, sandstone fire pits.